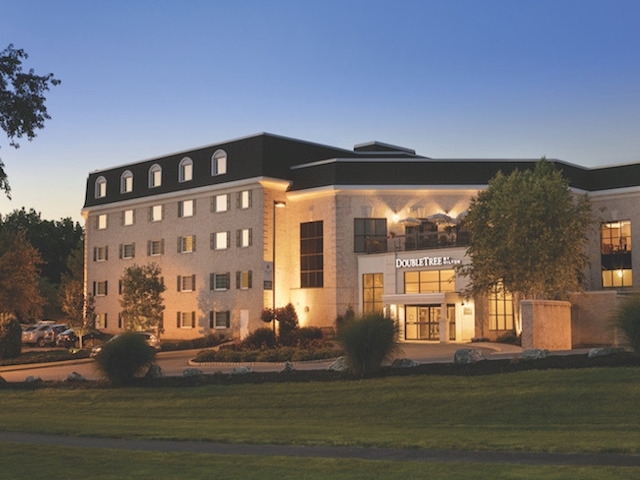 DoubleTree Resort by Hilton Lancaster, situated in the heart of Lancaster County offers you 185 newly renovated guest rooms and suites. 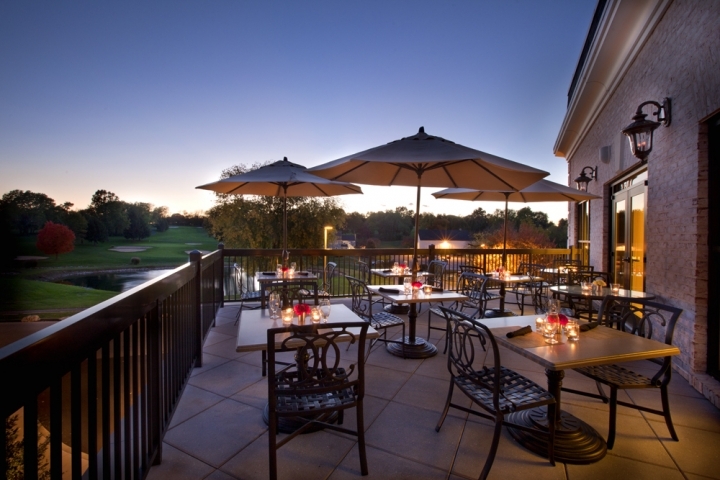 Centrally located near many Lancaster County attractions, we are the perfect destination for your corporate group travel or family-friendly getaway. 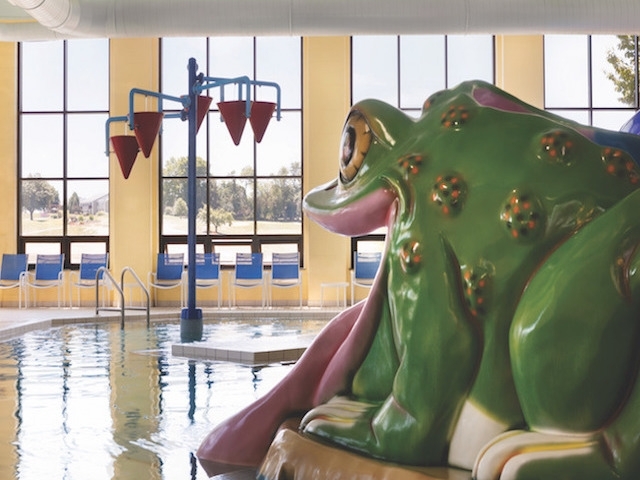 The DoubleTree by Hilton at Willow Valley is a beloved destination for families for generations, with our indoor swimming pool/ water playground and seasonal activities. 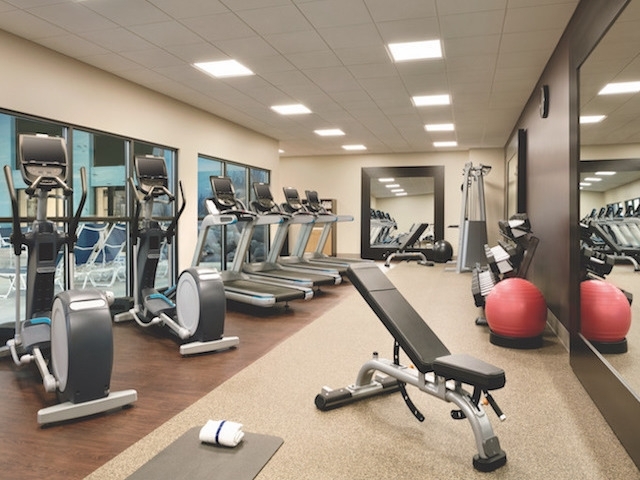 Parking and WIFI are complimentary and you can earn Hilton Honors points where "we create great experiences"! 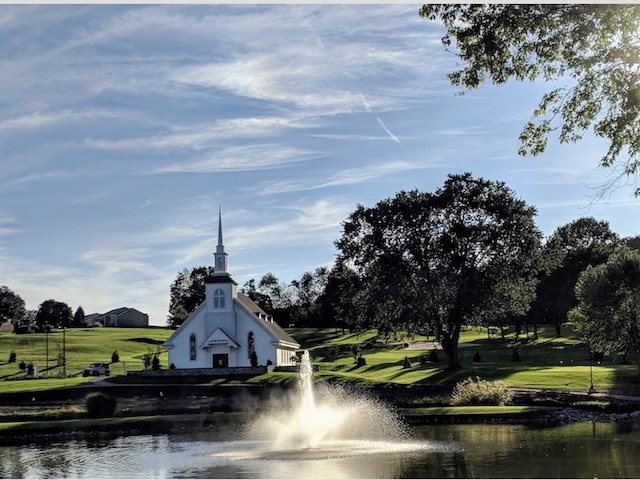 We are here to welcome you to the heart of Lancaster County. 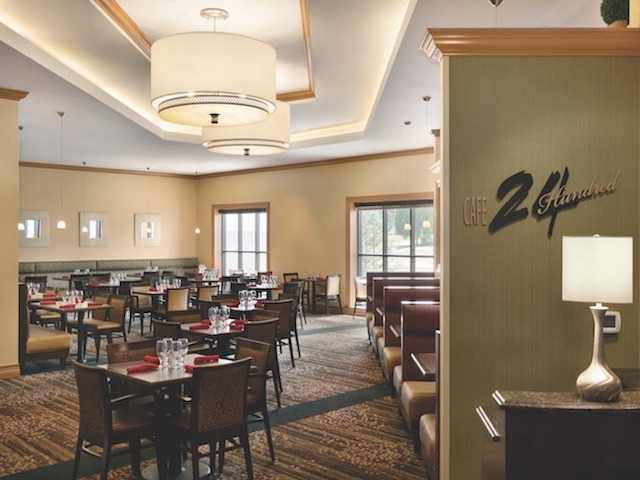 Cafe 24 Hundred: onsite, full service, contemporary American restaurant offering room service, lounge seating and an outdoor deck. 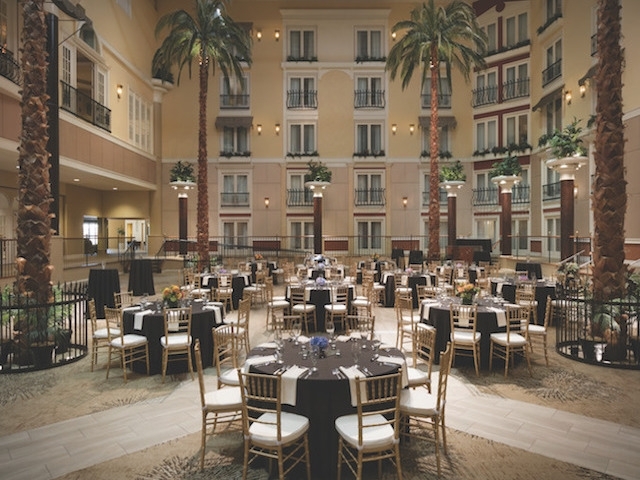 Banquet facilities for small and large events offering customized menus and a variety of budget options. 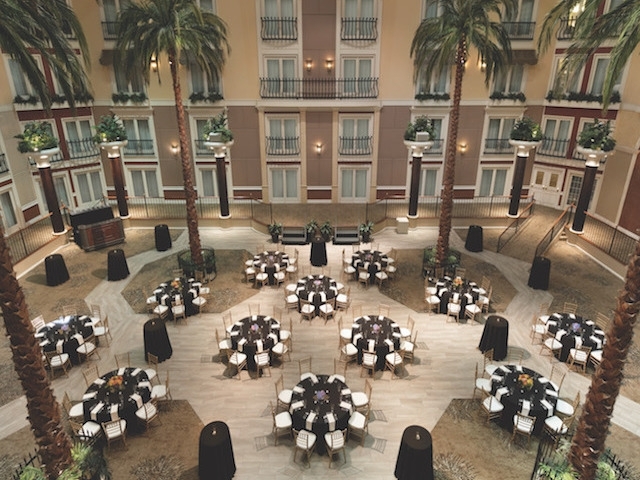 Over 16,000 sq. 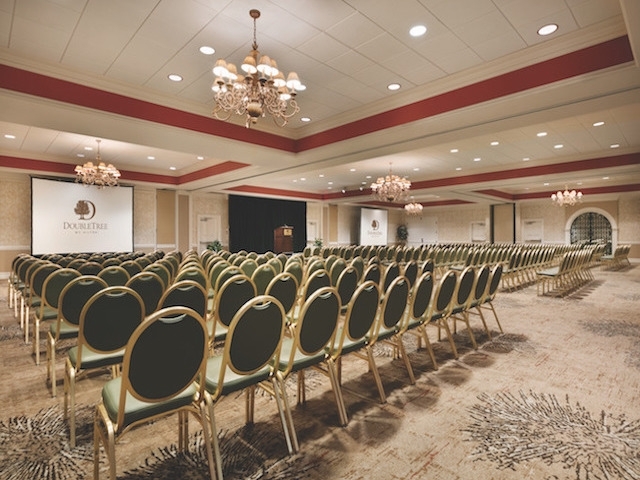 ft. of flexible meeting space. 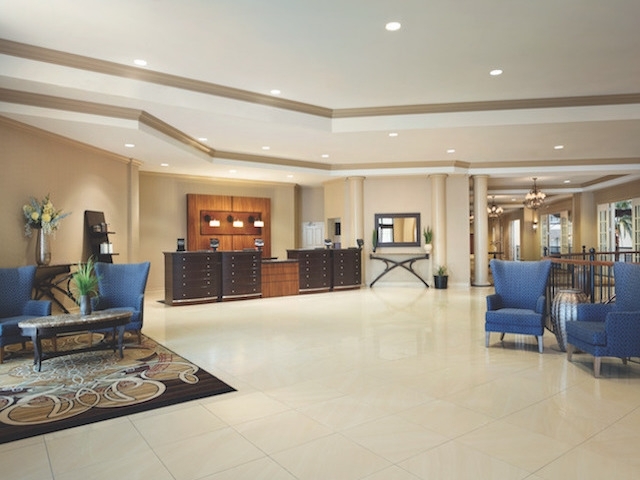 24-hour front desk assistance, 24-hour Sweet Shop and business center with complimentary WiFi. 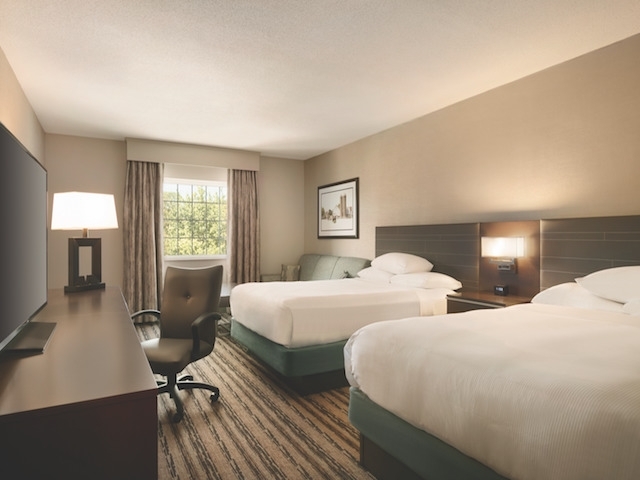 A variety of suites are available for the family and business traveler.